Work From Home Warnings Rich Mom Profit System with Maria Lopez: Worthwhile or Waste of Time? Rich Mom Profit System with Maria Lopez: Worthwhile or Waste of Time? The Good / The videos are few and short and can be paused at any time. The Bad / Leanna Pareja has somehow gotten herself involved in a binary options scam. My Recommendation / Don't fall for this well-scripted scam, even if it is presented by Leanna Pareja. 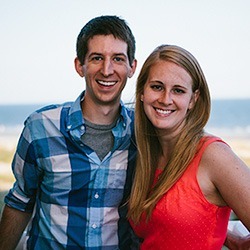 Take a look at our #1 recommendation if you really want to learn how to generate an income online. So goes the introductory video generated by Maria Lopez for the Rich Mom Profit System. “You are just one step closer to becoming a millionaire with my never seen before cutting edge software,” she adds, just before showing the first customer video testimonial. 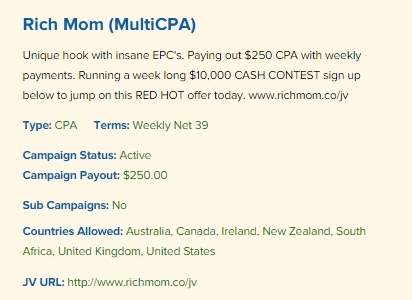 What is Rich Mom Profit System? Maria makes some bold claims about what you will experience once you’ve tried the Rich Mom’s Profit System, like having loads of cash, working when and where you want, being your own boss, etc. She eventually gets down to business and says that you will be getting, for free, one license of the Rich Mom’s Profit System, plus 24/7 customer support, and finally, you will receive a welcome bonus, or a matching deposit of your funds, once you’ve funded your broker account. So, the Rich Mom Profit System has something to do with opening an account with a brokerage. Maria also adds that you will need to make a “small one time deposit of $250” in order to start trading. But don’t worry because this money is yours and can be withdrawn at any time. 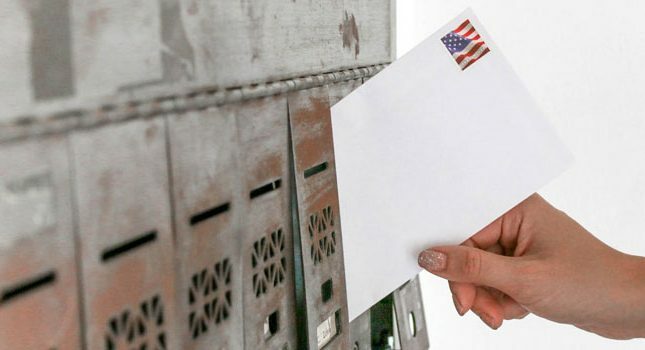 Once you enter your full name, email and phone number, a second video pops up. It’s Maria again, and she is now illustrating just how great your life will be when you have a huge bank balance and are on your way to becoming a millionaire. “Think how great it will be when you never have to worry about falling behind on your rent or mortgage bills or struggling to keep up with those car payments…” she quips. However, there is one requirement: You must fund your BinaryBook Broker Account, activate your Rich Mom software, and then….relax and watch your profits grow. Apparently, that’s all you need to do to become stinking rich in just days. In a nutshell, Rich Mom Profit System is yet another binary options trading “opportunity” where you activate software that helps you place successful trades. Of course, that software won’t activate until you’ve opened a brokerage account and funded it. At that point, you’ll supposedly start trading and making killer profits. Why am I skeptical of the Rich Mom Profit System? 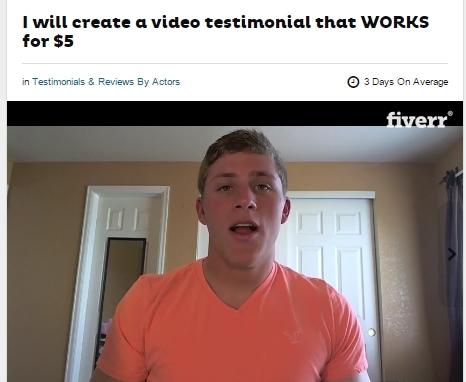 Reason #1: The customer video testimonial is fake. 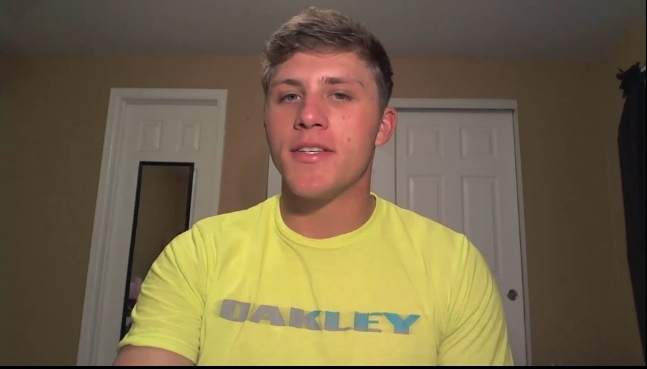 “Mark” provides a glowing review of the system and how it’s made him rich in just two weeks. However, the real truth is that “Mark,” or whatever his name is, is available for hire on Fiverr for $5/testimonial. Reason #2: “Maria Lopez” is actually an actress. The Maria Lopez of Rich Mom Profit System is actually Leanna Pareja, a Colombian actress who has been cast in several different movie and TV roles. 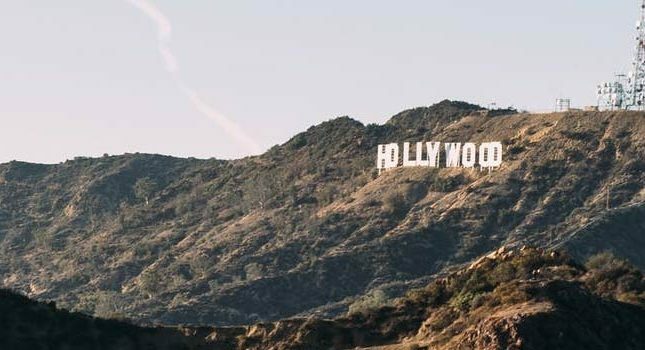 Yep, these scammers recruited a high end actress for their scam. Reason #3: The customer earnings reports keep changing. Other customer names also pop up, including Octavia, Darcey, Usha, Petra, Napoleon, etc. What’s interesting is that the monetary amounts will change as the names repeat themselves. Does that mean that the dozen or so customers portrayed at the bottom of the screen are the only customers earning these amazingly high amounts? Or are they just earning thousands upon thousands of dollars every few seconds? Reason #4: Rich Mom has many positive reviews- for a very simple reason. There are many positive reviews of the Rich Mom Profit System, but when you click on these reviews, they all contain affiliate links. Why would this be? The answer, as always, lies with Clicksure. If you’re not yet aware of Clicksure, it is an affiliate network filled with all sorts of shady products that don’t make the cut for more respectable networks like Clickbank. Here, all kinds of MLMs, get-rich-quick schemes and other sham products reside. This is also where Rich Mom is featured. Notice also the very high commission offered by Rich Mom. No wonder this product has many upon many positive reviews. Reason #5: BinaryBook is the recommended broker. BinaryBook is based in Gibraltar. Overseas brokerages are not as heavily regulated as those in the USA or Canada. 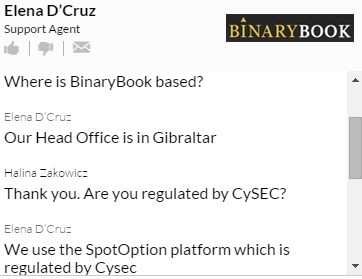 Furthermore, although BinaryBook states that it is regulated by the CySEC, that actually only applies to the platform it uses (SpotOption), not the actual brokerage. It’s also important to know that the “bonus” that Maria promises from this brokerage comes with a disclaimer: Brokerage bonuses are provided to help you trade, not for your eventual withdrawal of the bonus funds. Also, once you accept the bonus money, you will not be able to withdraw any of your funds, including those you deposited, until you’ve made a high number of trades. Typically, the amount of trades you need to make is 30 times the amount you deposited. Reason #6: The security seals are fake. Rich Mom features the following seals to assure you that the product is safe and somehow verified. However, these seals are not clickable, and there is no way to prove that the verifications exist. Summary: Stay away from this scam. There is absolutely nothing about the Rich Mom Profit System that is real or verifiable. This leads me to conclude that the entire system is a simple scam. The main thing I noticed was that after “48 hours” she looked EXACTLY the same! Hair was the same, clothes were the same…I’ll pass on this one! As already mentioned, this is absolutely a scam, as Renae Christine owns Rich Mom, her trademark, which was stolen by this scammer. This is ridiculous! An outright scam since Renae Christine owns Rich Mom. So dumb. Renae Christine actually owns Rich Mom on her YouTube channel and she’s a really nice person. She doesn’t deserve to be dragged through the mud with this retarded scammer. Did you also notice that when she supposedly paused the recorder and waited “48 hours” for the trades to mature, she comes back wearing the exact same clothes and looking identical to the last hair in place as she did two days ago? (actually 2 seconds ago!!) What a farse, what is a rich girl like her doing never changing her outfit for two days or more at a time huh? Eeeeuuw stinky!